We will wake up to the picturesque views of vast greenery and beautiful plant life over the resort Golf Course in this King Guest Room. 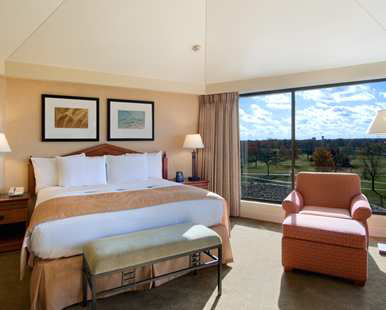 This bright room features one bedroom with a king Hilton Serenity bed. Our room also includes a 37-inch LCD TV with DIRECTV, complimentary WiFi, as well as special touches such as complimentary newspaper daily delivery. We will not have to worry about our allergies with this allergy-friendly guestroom. Our One King Bed has gone through a process to significantly improve air quality and reduce irritants. The resort sanitizes the air handling units and installs air purifiers which continually filters the air and kills bacteria. All of the surfaces in this room, including special mattress and pillow covers, are treated to reduce allergens, resist molds, spores and dust mites. We will sit back and relax while watching our 37-inch LCD TV after a long eventful day. 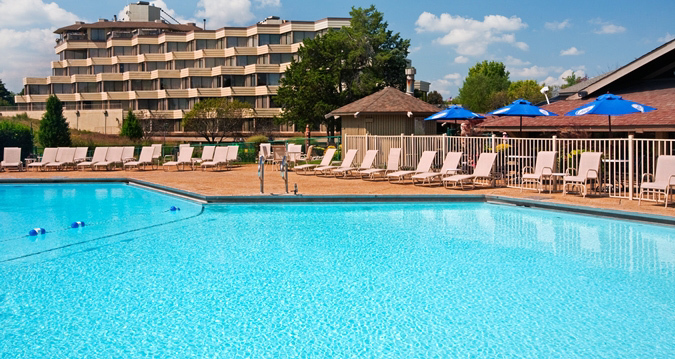 With complimentary WiFi access, we won’t need to worry about bringing work with us on our trip! This spacious suite offers us an extra guestroom with a bedroom featuring a king Hilton Serenity bed and a separate parlor area for us to truly relax. We will keep entertained with our 37-inch LCD TV with DIRECTV, and will stay connected while we are away with complimentary WiFi. With so much extra space, we will know what to do with ourselves! This spacious guestroom is the ideal suite if we choose to mix business with pleasure. We will enjoy one bedroom with a king Hilton Serenity bed and an adjoining boardroom. We will keep entertained with the 37-inch LCD TV with DIRECTV, and stay connected while we are away with complimentary WiFi. Special touches include a complimentary newspaper daily delivery. We will enjoy the space of this comfortably decorated suite with a king size bed and separate parlor area with sofa bed. We will work at the desk with Herman Miller ergonomic chair and complimentary WiFi or relax in front of the 32-inch LCD TV. We will take a long relaxing bath or shower in the bathroom featuring granite countertops and luxurious Serenity Bath toiletries. 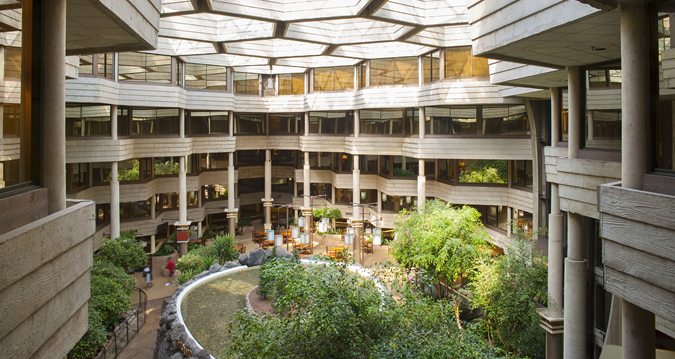 We will indulge in drinks and appetizers while surrounded by the natural beauty of the resort’s indoor atrium. We will choose from a wide selection of beers, specialty drinks and appetizers while enjoying a carefree time with other cave dwellers. Located on the lower level of Shiraz on the Water, Izzy and Moe’s Speakeasy captures a moment in time and replays the carefree attitude of a bye-gone era. 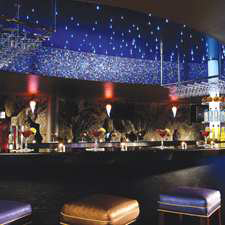 Featuring a DJ, dancing, live entertainment, karaoke, coast-to-coast sports coverage and video gaming. 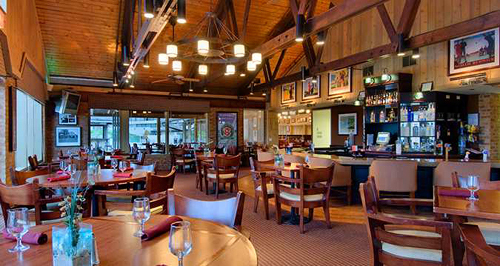 The Masters Clubhouse Restaurant celebrates the rich tradition of golf in a relaxing and welcoming setting. 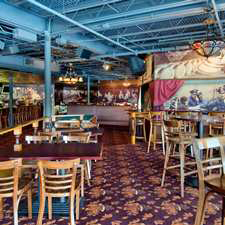 The casual menu features great signature appetizers, grilled favorites, sandwiches and salads. 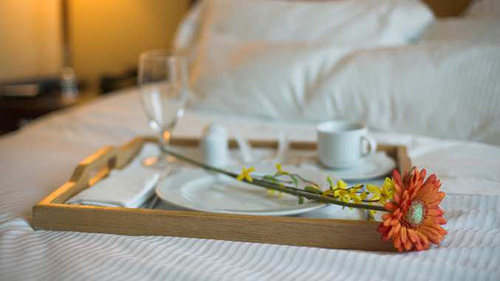 We will feel the comfort of our suite while we enjoy breakfast in bed, a delicious meal for lunch or maybe even a romantic dinner for two for an intimate night in. 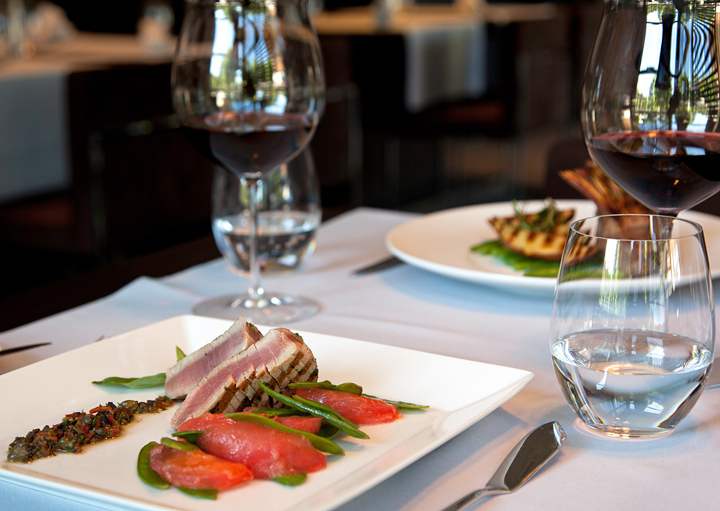 At Shiraz Great Steaks and Seafood, we will enjoy elegant dining in a beautiful setting overlooking the water. We are eager to experience a unique blend of contemporary American cuisine set out to satisfy even the most demanding palates. Shiraz on the Water also features a seasonal Champagne Sunday Brunch. Thanks to your wonderful wedding gift, we will relax into the ideal honeymoon destination of the Chicago! We will enjoy the 260 acres of lush grounds with a blend of modern comfort and prairie style, offering an idyllic destination for a truly unforgettable trip! We will enjoy graciously appointed suites, a 27-hole championship golf club, heated indoor and outdoor swimming pools, fitness center, or savor contemporary American cuisine at Shiraz on the Water. Rejuvenate mind, body, and spirit within the lavish Resolution Spa and Wellness Center at the Hilton Chicago/Indian Lakes Resort. 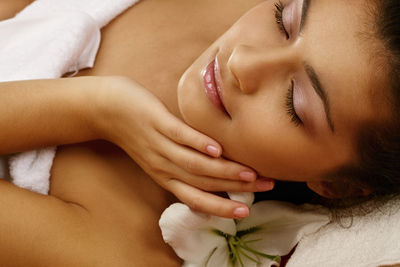 Treat yourself to a day of pampering with one of our spa massage treatments. 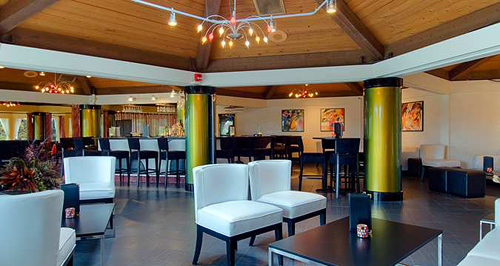 From couples’ massages and treatments to catered group events, we’ll see to all your needs. This resort credit will truly enhance our intimate escape surrounded by unforgettable views. 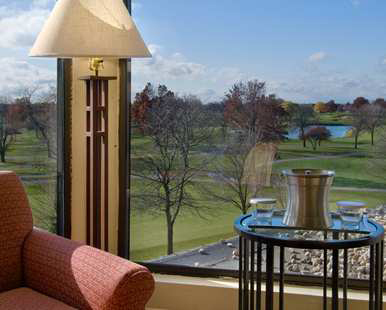 Located in beautiful city of Chicago, Hilton Chicago/Indian Lakes Resort promises us a romantic honeymoon getaway! 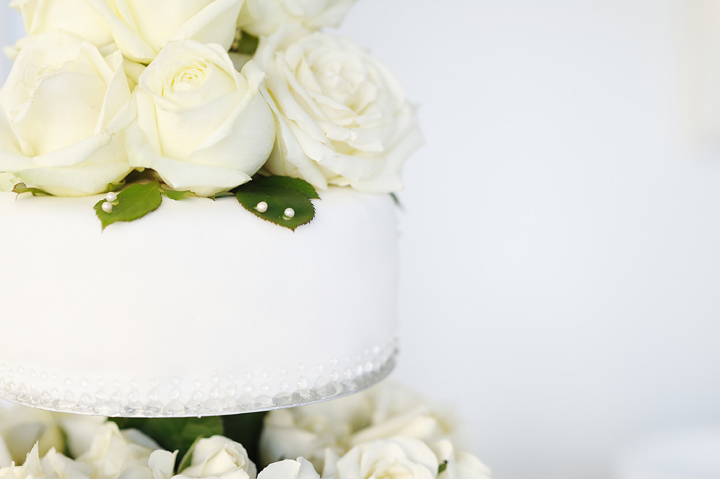 With your thoughtful gift, we will enjoy countless exciting activities, take comfort in luxurious accommodations, savor unique cuisine in a lavish setting or enjoy a round of drinks. We will explore our unique surroundings as we discover downtown Chicago. 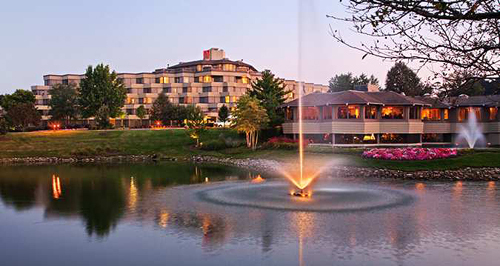 We cannot wait to luxuriate in an array of pampering amenities at the beautifully designed Hilton Chicago/Indian Lakes Resort. A chilled bottle of champagne will be delivered to our guestroom or suite. We will make a toast to our romantic honeymoon in such a unique city while taking in amazing green views surrounding us. How romantic! 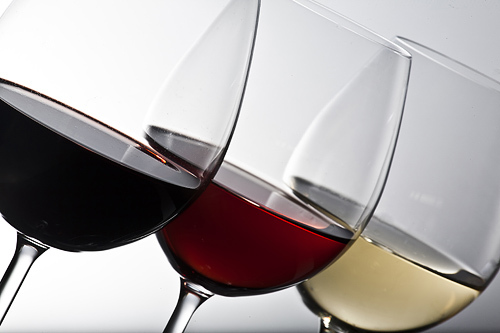 A bottle of our favorite wine will be delivered to our guestroom or suite. We will make a toast to our relaxing honeymoon while taking in the enchanted views of such a beautiful resort. We will discover romance at its best! 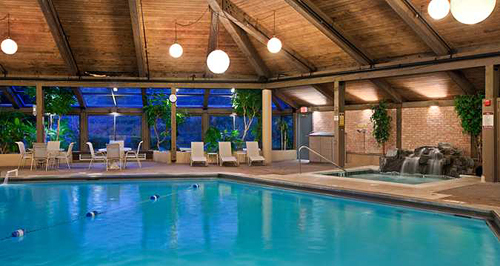 Whether we are planning a special occasion or simply need to unwind, we will make the most of our time at the Hilton Chicago/Indian Lakes Resort and book a Bed & Breakfast package. 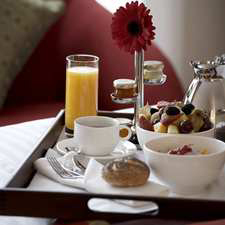 We will enjoy breakfasts for two, from healthy to decadent, our Bed and Breakfast experience will be one to remember. We cannot wait to be completely pampered on our intimate escape. Life is wondrous when sharing the passion of well-being with that special someone. We will partake in which ever massage we prefer while resting side-by-side in the intimate spa suite. This will be the perfect way to connect with one another while on our romantic getaway. This Skin Regimen Fitness Facial entails supreme nutricosmeceutical system of exceptional corrective and protective avant-garde ingredients, unique formulas and immediate visible results. Maqui berry, sinach, chia seeds and carnosine will replenish the skin and rejuvenate the mind. An active blend of enzymes, vitamins and nutrients nourishes and exfoliates while drawing impurities out of the skin. This nutritive treatment addresses thick, resilient skin caused by keratinization while promoting an even skin tone and clear complexion. Therapeutic Pumpkin Mask combines exfoliating pumpkin enzymes and salicylic acid, along with a host of purifying and antioxidant ingredients to leave skin glowing once the treatment is over. Feet treated with Kentucky whisky and brown sugar combining in a surprisingly lightweight scrub....yes,please. Bourbon and Rice Bran Oil provide a Vitamin E and antioxidants to nourish the skin, while brown sugar removes dead skin and stimulates renewal of skin texture. Nails and cuticles will be expertly groomed using a relaxing and hydrating skin polish to remove any dull, dry or callused skin. An O-list favorite, Honey-Lavender Salt scrub is lightweight, with a subtle scent of raw honey and garden lavender. This spa experience will finish with calming shea butter, lavender mint cream to help improve elasticity and retaining the skins own moisture. At Hilton Chicago/Indian Lakes Resort, we will have our dream destination wedding conveniently close to beautiful downtown Chicago! The romantic atmosphere of elegant relaxation of Hilton Chicago/Indian Lakes Resort provides the perfect backdrop for our special day. We will exchange our vows at this gorgeous hotel with impeccable resort views behind us to make it the ideal setting for our destination wedding. We will take advantage of the beautifully landscaped resort with amazing greenery surrounding us that will be the perfect site for a ceremony. We can’t wait to say “I Do” at this beautiful resort.